On Wednesdays I choose an article of clothing that should absolutely not be worn and give you a recommendation of something you should substitute that piece with instead. Today’s topic: Cargo pants. 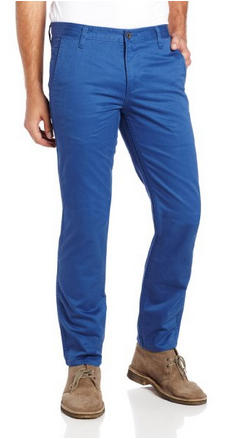 • During the Fall/Winter, try a flat-front chino. Let me emphasize: do not get a pleated pair because you’re not attending church during the dust bowl era. Any casual mens clothier will have them, such as Uniqlo, Jcrew, Brooks Brothers, with my preference being for the Dockers Alpha Slim Tapered Chinos, for their variety of colors and unbeatable fit. You can find them on Amazon or a department store like Macy’s or Nordstrom and typically range in the $30-$50 spectrum. Cuff the leg openings for extra appeal. 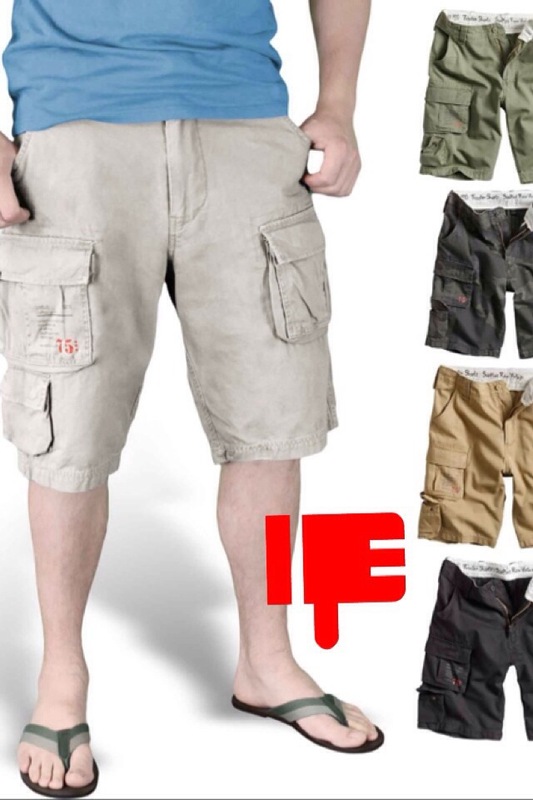 • During the Spring/Summer, try a pair of flat-front chino shorts for reasons exactly the same as above. 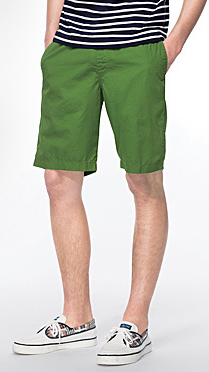 For the shorts, I prefer the Uniqlo Chino Shorts for their great value encompassing price (around $30) and color options. Pair the pants with a patterned button down with the sleeves rolled and a pair of white buck oxford shoes for a great spring/summer look!